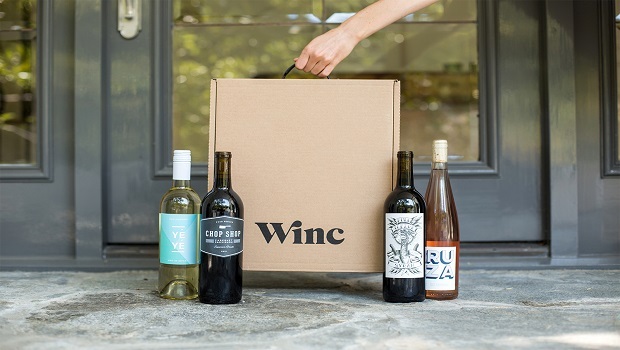 Who wouldn't want to try a wine club? Nice Holiday Gift (with New Year's or Valentine's Day still left), Birthday, or Anniversary- gift that goes on and on. 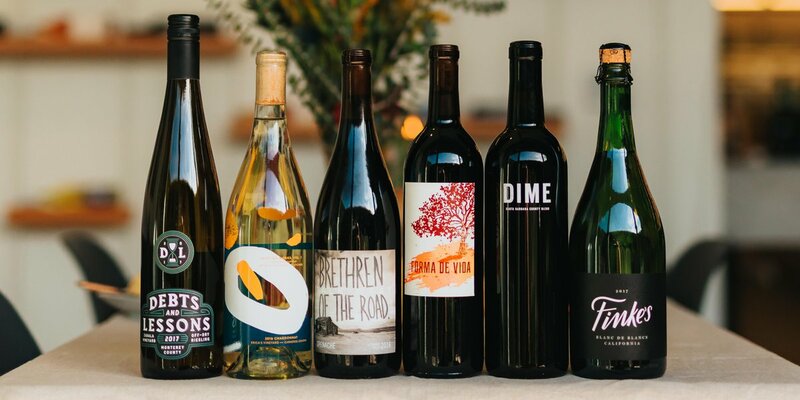 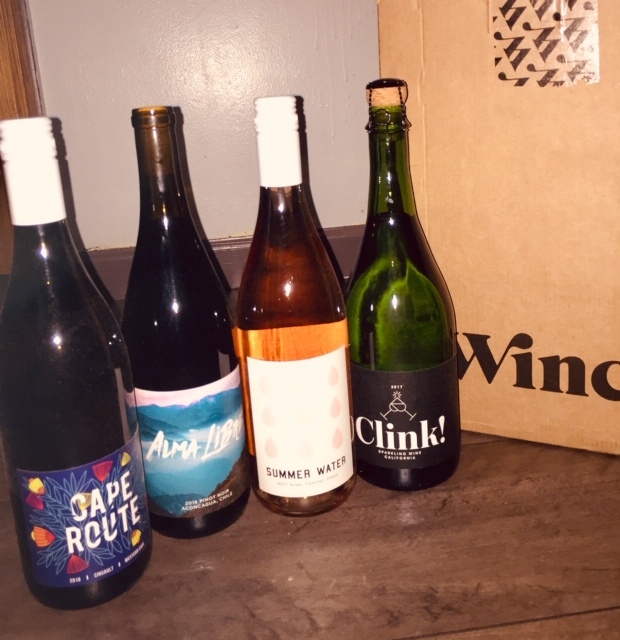 Winc monthly wine club is a great way to discover and try wine. You get to Customize choose amount and write a personalized gift note. Great selection, some nice added extras and there are super meal pairing tips on the website for each wine.